Two Starkville men are facing felony charges after separate domestic violence incidents. 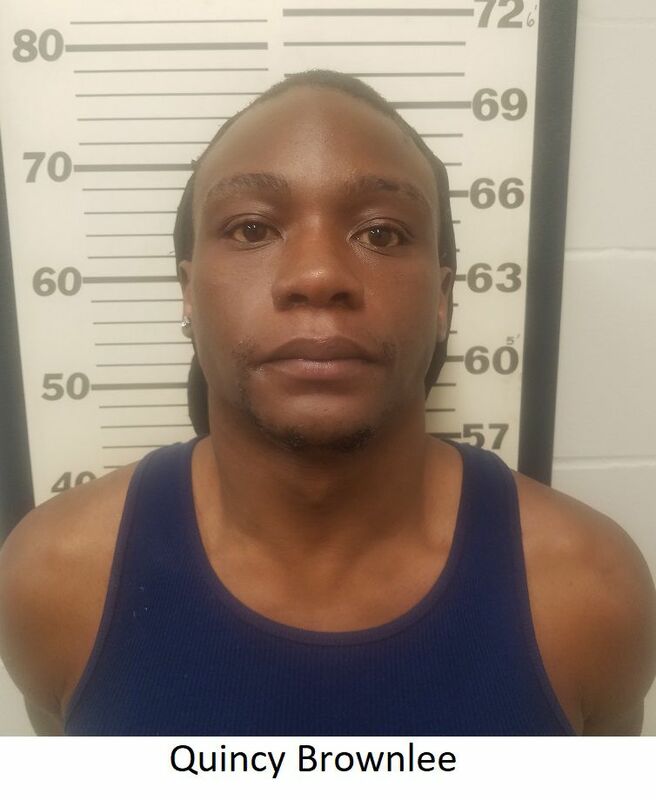 The Starkville Police Department said in a press release Thursday that SPD officers, along with the U.S. Marshall Task Force, arrested 30-year-old Quincy Brownlee on Wednesday on a warrant for escape of a prisoner. The most recent charge comes in tandem with a misdemeanor charge of false information, which stems from a Jan. 21 incident where officers responded to the report of a disturbance at an apartment on Everglade Avenue. SPD says after Brownlee was transported to the station, he fled on foot and was captured shortly after. Brownlee was transported for processing in another jurisdiction. During the arrest on Wednesday, officers found evidence that a female had been assaulted early in the morning. According to an affidavit obtained by the Starkville Daily News through a public records request, Brownlee is accused of hitting the victim in the face multiple times with closed fists, resulting in lacerations above her left eye. The court records say the assault occurred at a residence on Pilcher Street. Brownlee was then charged with domestic violence – aggravated assault. He was transported to the Oktibbeha County Jail and his bond was set at $35,500. According to Oktibbeha County Circuit Court records, Brownlee was charged with aggravated assault in 2010, but saw his case finished in Starkville Municipal Court. If found guilty on the felony charge, Brownlee could face up to 20 years in prison and $10,000 in fines. 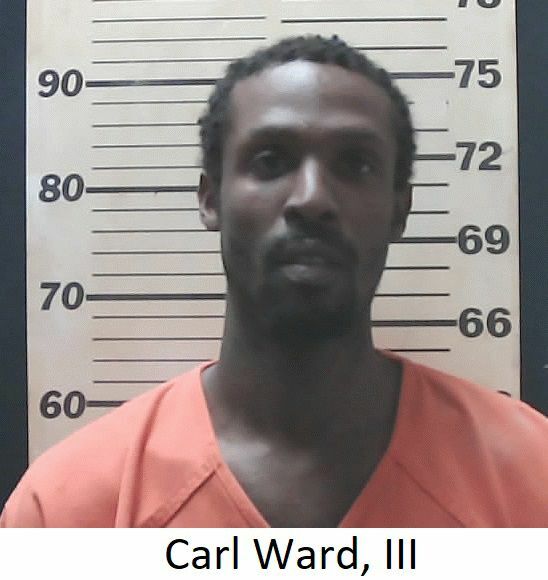 In an unrelated arrest, 34-year-old Carl Ward III turned himself in to the Starkville Police Department for a domestic violence-aggravated assault warrant stemming from an incident on March 22. Ward is accused of assaulting and choking a female victim on the roadside of Louisville Street. According to an affidavit obtained by the Starkville Daily News through a public records request, Ward is accused of striking the victim in the face with a glass beer bottle and hitting her repeatedly in the face with close fists. The court documents also say the victim sustained severe lacerations to her upper lip and face, as well as choke marks on her neck. He was transported to the Oktibbeha County Jail and his bond was set at $25,000. Ward later bonded out of custody. If found guilty of the felony charge, Ward could face up to 20 years in prison and $10,000 in fines. Circuit Court records show Ward has not been convicted of a felony in Oktibbeha County.